“I love this book! 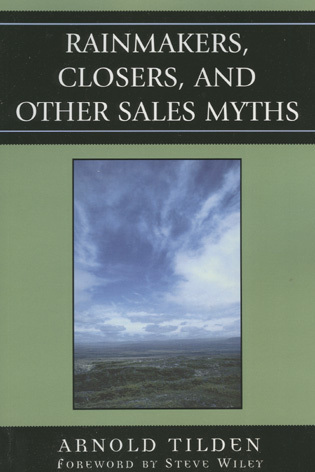 That’s the first thing I said to Arnie (aka Dr. Arnold Tilden) after I read Rainmakers, Closers & Other Sales Myths…. I love the way it balances great content with entertaining stories.